All of your financial struggles come from one thing. Poverty consciousness. You somehow along the way have inherited this bizarre “I’m lacking” attitude from someone who strongly believed that the Universe was not a magical manifesting playground. Most human beings have adopted this lacking attitude along the way and remain in it because everybody else they know is in it so why be different than the norm. Our inner world manifests into our outer world. If every month you never have enough money, or you’re always fighting, arguing or struggling with money, there are deep feelings inside you of always wanting more and never ever having enough. This pattern of financial struggle can be easily shifted. Change begins with facing and embracing these struggling/desperate sensations as if they were lost orphan children knocking at your front door. Do not hate them, push them away or try to ignore them hoping they will disappear. They have been knocking on your door for a long time and they haven’t gone away because you’re still not listening. 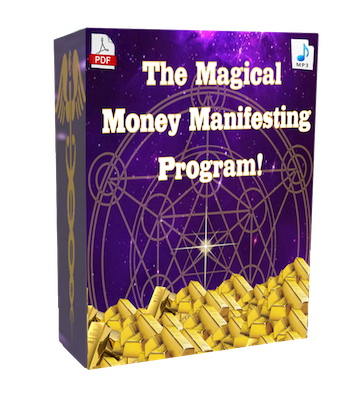 If so I would like to share with you an abundance manifesting program that is guaranteed to increase your Financial Frequency so that you start attracting more money into your life. There is a great power and a divine force behind your mind. It runs through your mind and manifests everything in your life. This power is huge and you are responsible for every experience of poverty and abundance in your personal manifestation show! This transition to increasing your financial frequency can be quite challenging, which is why I created a powerful Money Manifestation Program that will retrain your brain and quickly “hypnotize” your subconscious mind so you start feeling unstoppable and more naturally financially abundant. The 90 Day Money Manifesting Program works on a deep hypnotic level, reprogramming your subconscious mind to be open to abundance consciousness and feeling financially empowered again. 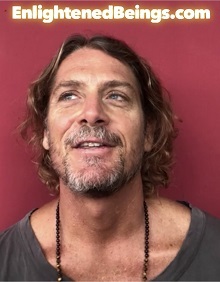 I believe in transforming people’s lives and helping them manifest things deep and fast, which is why I’ve created this amazing program is specially designed to support you in shifting out of scarcity consciousness into KNOWING your true divine abundance. This inner transformation is what actually causes you to manifest more money in your bank account, and physical abundance in your life. Inside my 90 Day Money Manifesting Program you’ll receive ALL 4 of my Money Manifesting Meditations that will retrain your brain so that you manifest real financial success! When you listen to our guided money meditations you will start to feel more abundant and financially free, making it much much easier to manifest physical financial abundance into your life! You will also receive my personal Golden Money Manifestation Technique which is the secret formula that I used to attract $20,000 USD in one weekend! Using this one technique will awaken that sleeping manifesting power inside you that inherently knows how to attract and receive real abundance. And you’ll also get to participate in my 12 Day Money Manifesting Ecourse which is guaranteed to increase your financial frequency in ONLY 12 days. Step into the millionaire mindset and feel what its like to be truly free! With this 90 day financial program you are destined to shift out of poverty consciousness and into becoming a Money Magnet! Click Here to Instantly Download and listen to from your phone, iPad or computer!! and attract the abundance that you truly deserve! This Money Manifesting Program is specially designed to support you in shifting out of scarcity consciousness into KNOWING your true divine abundance. 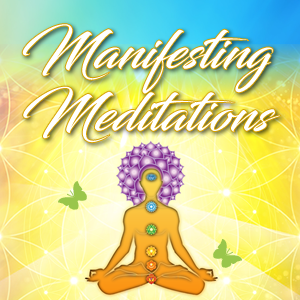 When you listen to our guided money meditations you will start to feel more abundant and financially free, making it much much easier to manifest physical financial abundance into your life! This inner transformation is what actually causes you to manifest more money in your bank account, and physical abundance in your life. “Your way of expressing these concepts always attracts me, and nothing, but nothing compares with it– the tone, the depth of spirituality, I can’t put it into words. 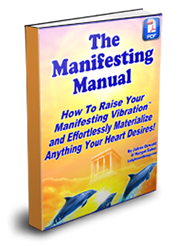 Your Manifesting Manual is something I can read over and over and soak up.” ~Diane Abbott, Spain. Click Here to Download EVERYTHING Inside the Money Manifestation Program Now!! Copyright 2015. Enlightened Beings. All Rights Reserved.